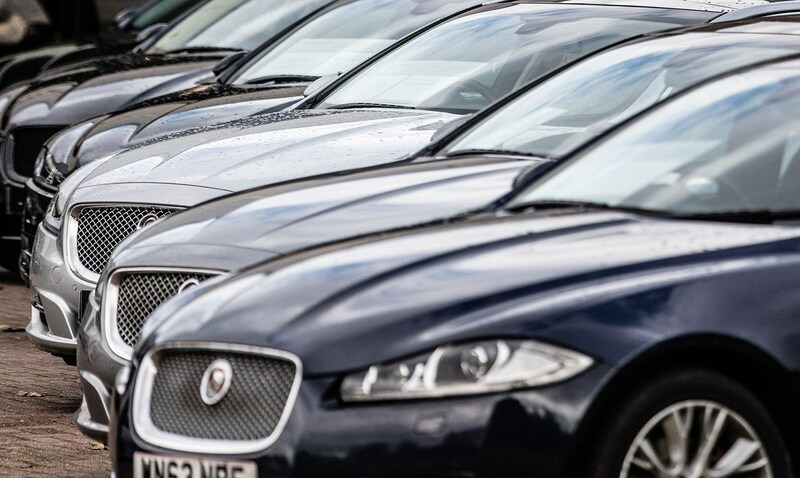 New car registrations dipped by 5.4% in 2017, with 2.54 million cars sold throughout a ‘very, very volatile year,’ according to the Society of Motor Manufacturers and Traders. Rocky consumer confidence caused by Brexit, uncertainty over whether to buy a diesel engine and even the stasis of a hung parliament combined to diminish registrations. ‘2017 was a very, very volatile year,’ SMMT chief executive Mike Hawes said briefing journalists. 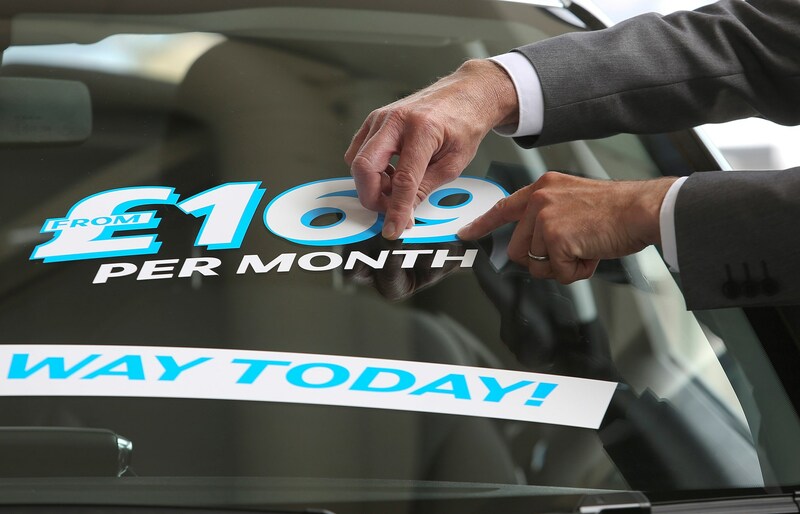 The year kicked off with a registrations goldrush as owners sought to beat the vehicle excise duty increases that came into force in April 2017, leading to a record first quarter – before year-on-year sales declined for every one of the nine months following. ‘Let’s put 2.54m registrations into context: that’s still the third best year in a decade, and the sixth best year on a record that dates back to the 1950s,’ added Hawes. So let's keep all the doom and gloom in perspective; the UK's new-car market remains substantial and an enormous part of the economy. Diesel registrations slumped by 17% over the year, intensifying to a 30% nosedive in November and December. Negative political mood music, from local authorities concerned with local air quality to the first-year diesel VED surcharge introduced by chancellor Philip Hammond in his November Budget – plus residual negativity caused by the Volkswagen diesel scandal – were responsible. With the diesel’s inherent fuel economy advantage over petrol being diminished by reduced registrations, the sobering result is the first rise in carbon emissions from the new car fleet since records began 16 years ago. In 2016, the average new car emitted 120.1g/km – in 2017, this rose by almost a gramme, to 121.04g/km. Uncertainty over diesel didn’t lead to a wholesale embrace of other fuel types. Petrol registrations rose just 3%, and while hybrid and EV sales mushroomed 35%, that sector still accounted for just 119,000 vehicles – or 4.7% of the market. Some 71,000 registrations were for parallel hybrids (familiarised by Toyota and Lexus), with 34,000 plug-in hybrids, offering an enhanced pure EV range, sliding off dealer forecourts. A mere 13,500 pure electric vehicles found new homes. Which manufacturers and models made the headlines? The Ford Fiesta was the UK’s best-selling car in 2017. However, its sales dipped to five figures from 120,000 in 2016, as an all-new model was phased in. Ford retained its primacy as the UK’s most popular car brand too. The biggest manufacturer movement was Vauxhall slipping to third place in the registration charts, behind silver medallist Volkswagen. Year-on-year, the Griffin badge shed a volume in excess of 52,000 cars – more cars than Volvo or Honda registered in the whole year. 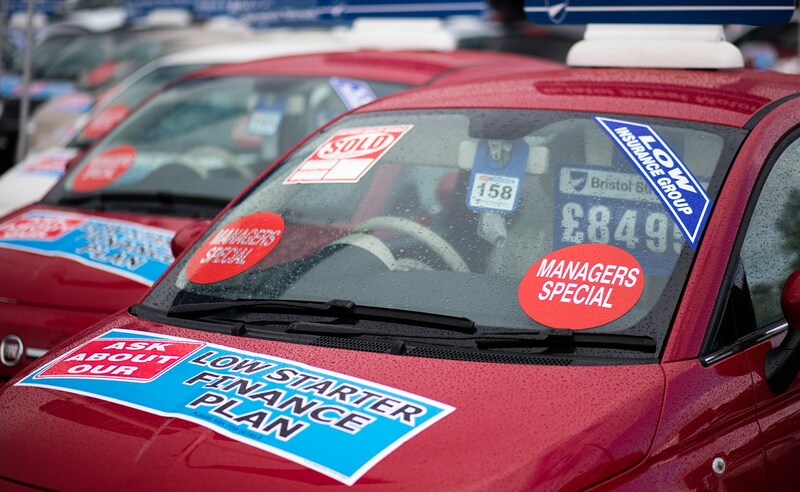 It’s all down to a strategy under Vauxhall’s new owner PSA Groupe to intensify the withdrawal from ‘toxic channels’ (such as daily rental and bulk company fleets), where profits are marginal. 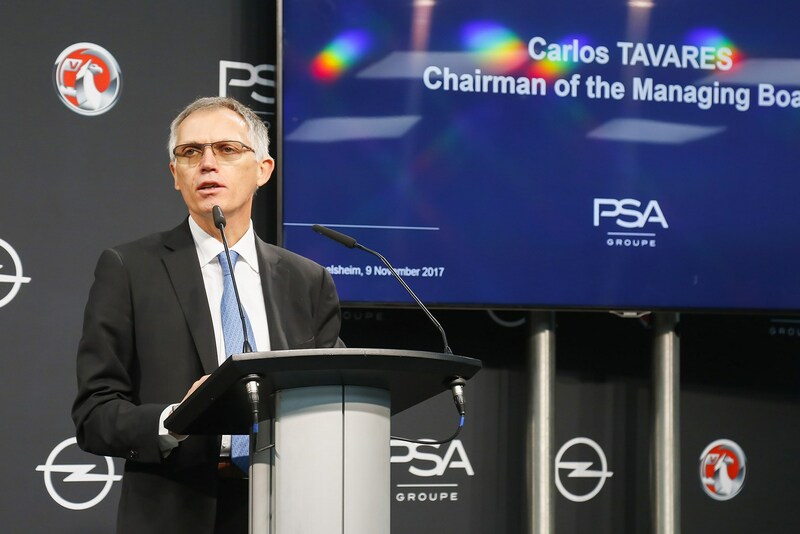 Carlos Tavares, the boss of the Peugeot-Citroën-Opel conglomerate, has elevated profitability to an artform at PSA, and now Opel/Vauxhall is taking its medicine. Vauxhall has also suffered because Corsa – due for replacement next year – and Astra sales are slumping: previous owner General Motors was too slow in introducing crossover and SUV models in Europe. As a result, Vauxhall only covers 53% of the market and has been too anchored in the hatchback segment, rather than exploiting the SUV boom. But the cavalry has arrived: the Crossland X compact crossover and Grandland X flagship SUV, both built on PSA platforms, will both be in showrooms by the end of January 2018. It's telling that three of the top 10 selling cars were from premium German brands. The onwards march of posh badges continues unabated - most more luxury brands did well, while the pain was felt in the pile-em-high mainstream manufacturers. Yet brands specialising in good value propositions continue to prosper, continuing the market trends we've seen for several years now. Mercedes-Benz topped the premium manufacturer race, posting around 5000 more sales than BMW and Audi. Britain's sports car makers reaped the benefit of new models, Aston Martin and McLaren both enjoying substantial increases in their UK registration figures, though Lotus is crying out for new models as its sales slipped 18%. Worrying times at Jeep, where UK sales more than halved, DS (down 43%) and Fiat (down 27%) showing just how hard it can be in a market flooded with choice and cheap finance. If your product range isn't attractive enough - and the flow of new product continuous - you'll struggle to compete. Here is a full list of new-car registrations supplied by the SMMT. Tip for smartphone users: flip your device to widescreen to see the full table. MARQUE 2017 sales % Market share 2016 sales % Market share Up or down?